Keep up to date with all of our auto-marine products, services and technologies by visiting us here in Alfab News. Have a question regarding one of our articles? Please contact us. Whether you’re looking for a marine accessory, window frame or a sliding door, you need to be sure that you clearly communicate the specifics of your project. 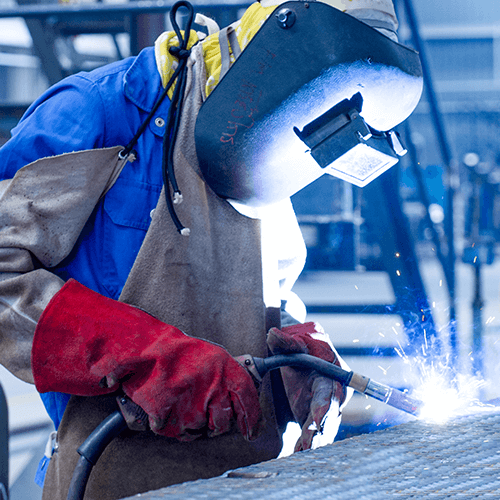 Let’s take a look at three ways that you can prepare for a custom metal fabrication project to ensure you achieve the results you want. 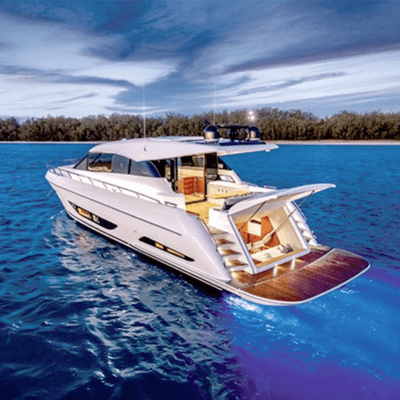 Since 1955 Alfab has been privileged to work with industry leading boat manufacturers who constantly motivate our team of marine glaziers and fabricators to realise their truly cutting-edge designs by pushing the boundaries of the craft and current technology. 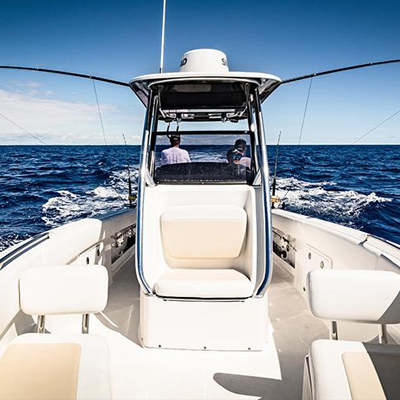 Centre console boats are currently all the rage for boaties who enjoy recreational fishing and diving from their vessel – and for a good reason. 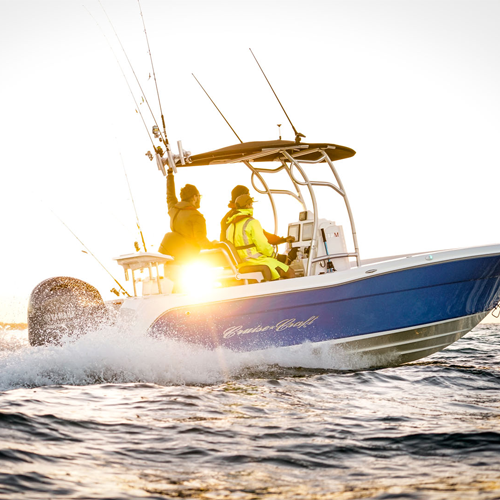 If you are on the market for a quality and feature-rich fishing boat, you should definitely consider an F360. Keep reading to find out more! From boardrooms to bathrooms, switchable glass, or ‘privacy glass’, is a modern alternative to blinds or curtains that can be used in a variety of applications. At Alfab, we’ve seen switchable glass utilised for boat windows as well as in bathrooms, entertaining areas and on partitions. Read today’s article to learn more about this impressive technology. 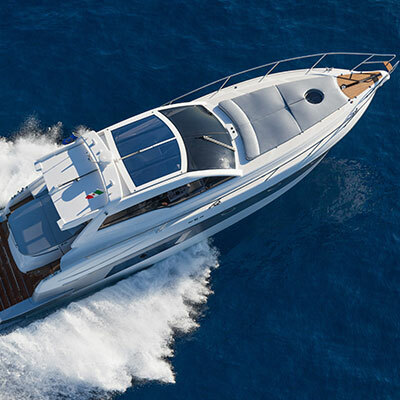 Alfab’s team of glaziers and craftsmen are excited to announce the success of the recently launched, Maritimo X60 Motor Yacht. For the past two years, we have been working diligently with the innovative vessel designers and builders at Maritimo in order to achieve their desired outcome in a stunning piece of modern marine design and ingenuity. It is well established that centre console vessels have the deck space, features and handling to suit almost any ocean explorer. In recent months we have seen a substantial spike in the release of these models, such as the newly released Haines Signature 788SF. Today we take a look at the overall design, included features and marine windscreen of this impressive new vessel. 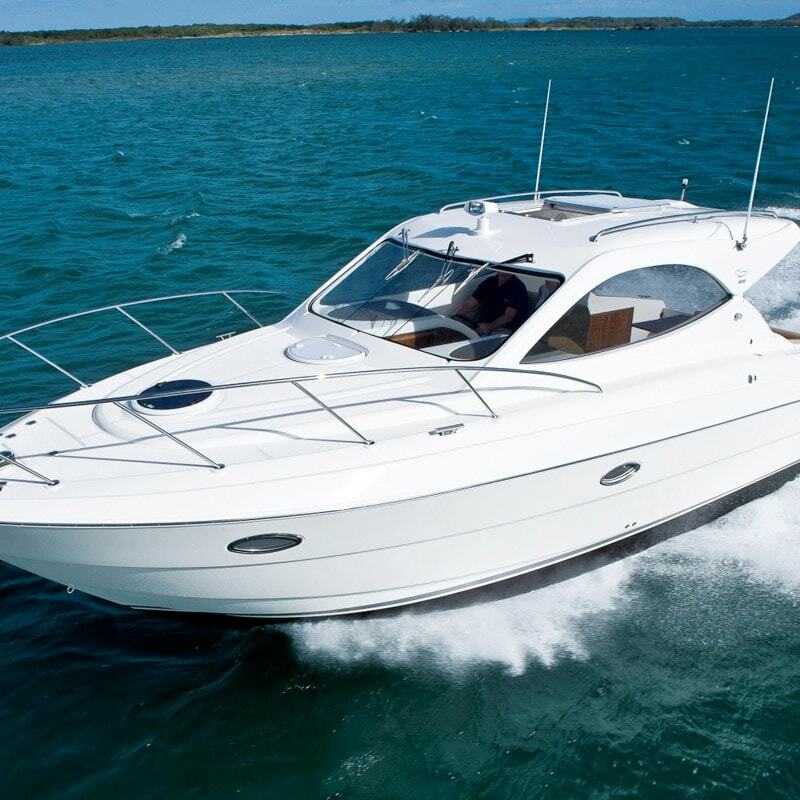 Boat maintenance is a full-time job with some element of your boat almost always needing attention. 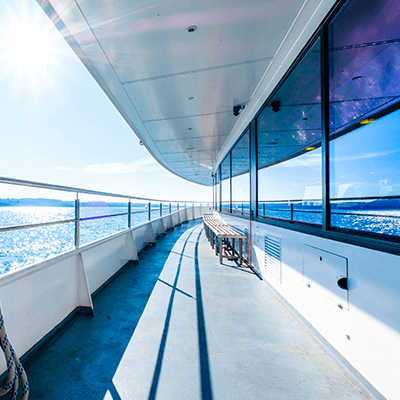 When it comes to boat windows and windscreens, this is especially true as you need to ensure that they are kept in great condition to avoid potential safety risks. We discuss at three key things you need to consider when the time comes to replace your boat windows. Boat maintenance goes much further than just keeping the deck clean, your ropes tidy and sails properly bagged. There are many intricate elements of your boat that are susceptible to damage and as a boat owner, you need to ensure you stay on top of them. 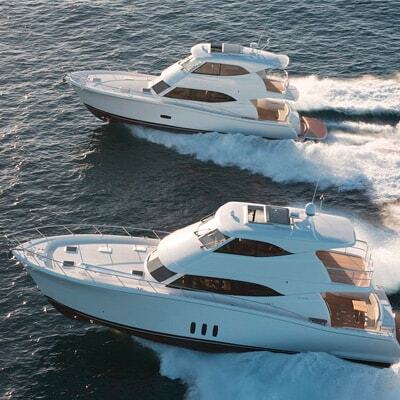 Boats are exposed to a range of conditions as they endure everything nature can throw at them. Keeping water out of your boat is perhaps one of the most essential things to protect your vessel and keep it afloat. 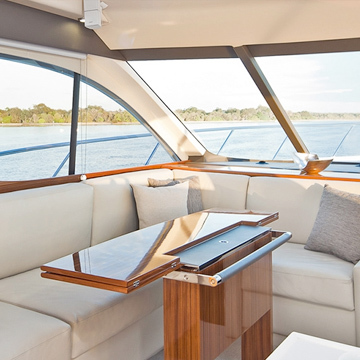 When selecting new boat windows or a new windscreen, it’s important to consider all of your available options to find the best fit for your vessel. 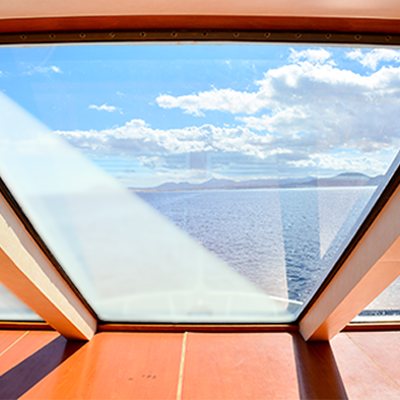 Most marine window suppliers provide a range of products made from a variety of materials, each with different features, applications and advantages. Owning a boat is a big commitment, it takes a lot of work to maintain a vessel of any size and there are many elements that need regular attention. 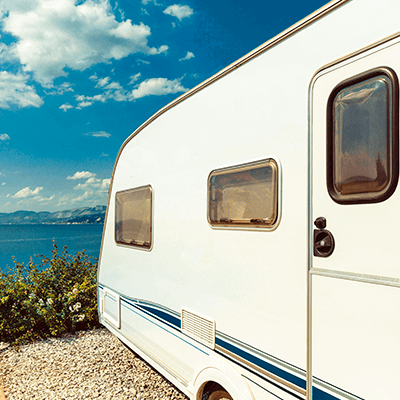 Whether you’re just performing routine maintenance or you’re getting ready for the sailing season, maintaining or replacing your boat windows is a crucial step in ensuring a safe and enjoyable time on the water. If your boat windows are damaged, scratched or otherwise not clear, they can impede your view which could cause an accident.